It's always fascinating to see what animals will nibble on! This week a friend of ours who has a daughter older than my oldest passed along some clothes to us that her daughter had outgrown. In the bag of clothes was this gorgeous pink skirt. You'd never know from this picture that our sweet Grace was feeling rather crummy this day! Clearly, twirling skirts make everything better! 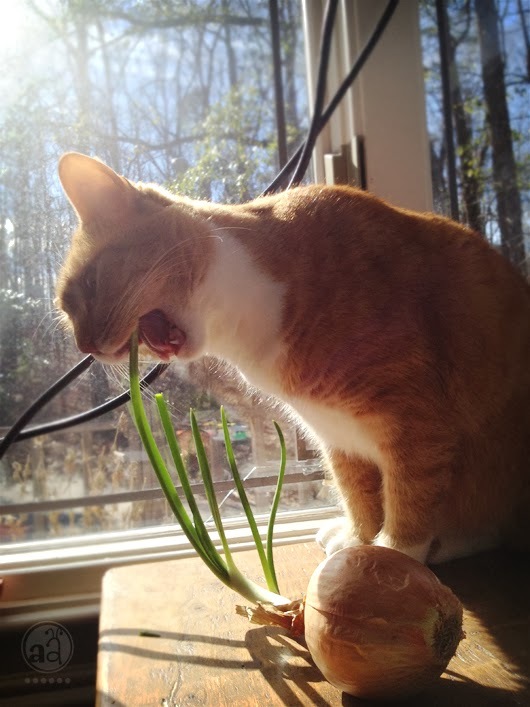 I don't think I've ever seen a cat that likes onions. 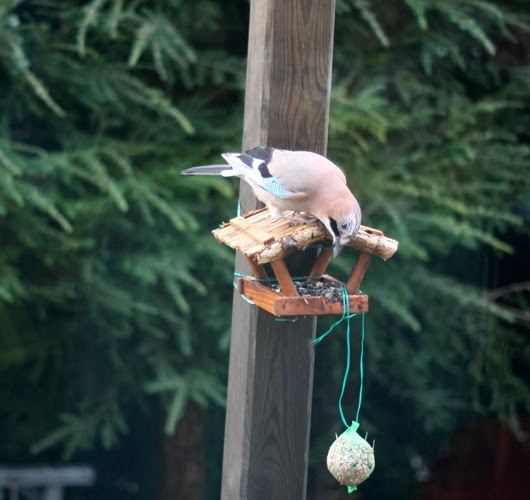 And the bird - it's very pretty. lol! Oh my gosh! That first photo is hysterical! I just got such a kick out of this!